A quaint little French café in Abbotsford. Service is excellent, the team is very accommodating to the fussiest of coffee orders. 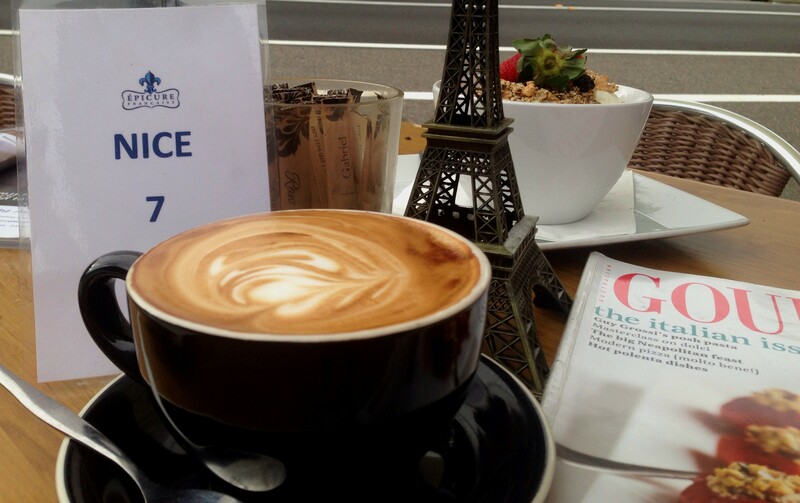 Each coffee is carefully crafted, perfect temperature, nice strong coffee and always smooth. 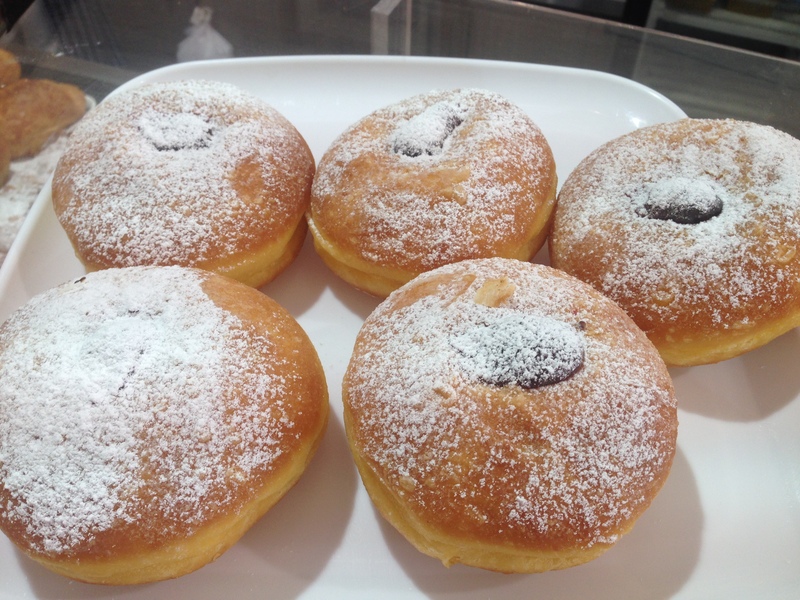 Pastries and cakes are always fresh. 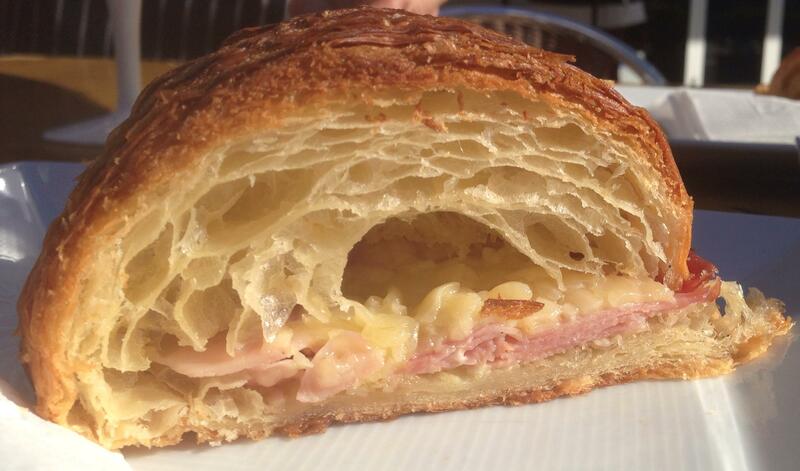 The pastry is light, flaky and melts in your mouth. 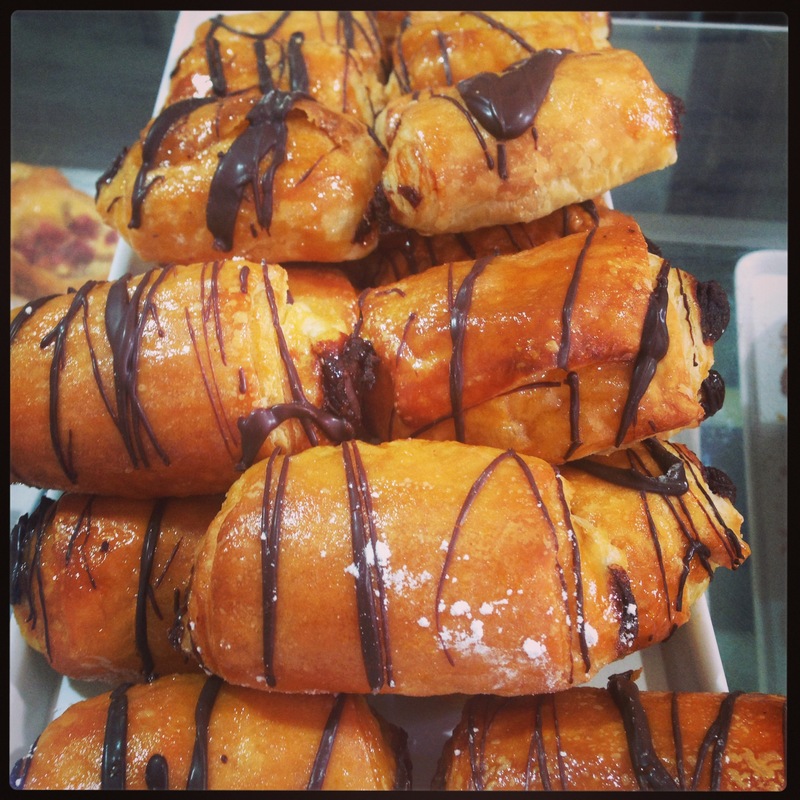 The variety of cakes and pastries varies daily. The wait staff are very friendly and diligent. The coffee is consistently good. Malik and the crew at epicure Francaise put on a fabulous party for Bastille day. Serving the most enchanting and exquisite French food. 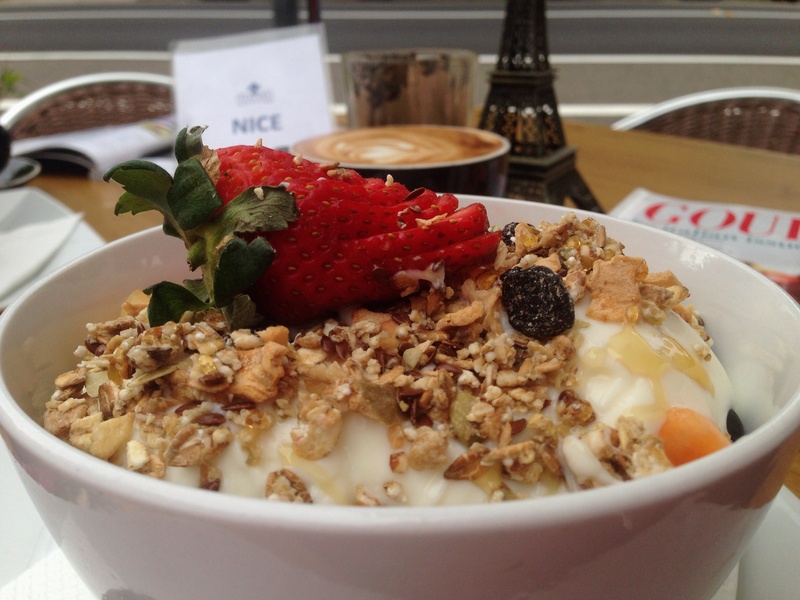 Seasonal fruit, yogurt and muesli is my favorite breakfast at Epicure Francaise. Prices reflect the European dining culture, a slightly higher cost for dining in.